Welcome to the world of the Mankind Bike Co. The brand reflects our experience and shares the love for BMX with you! Here to make this world a better place since 2004. Enter the world of BMX! 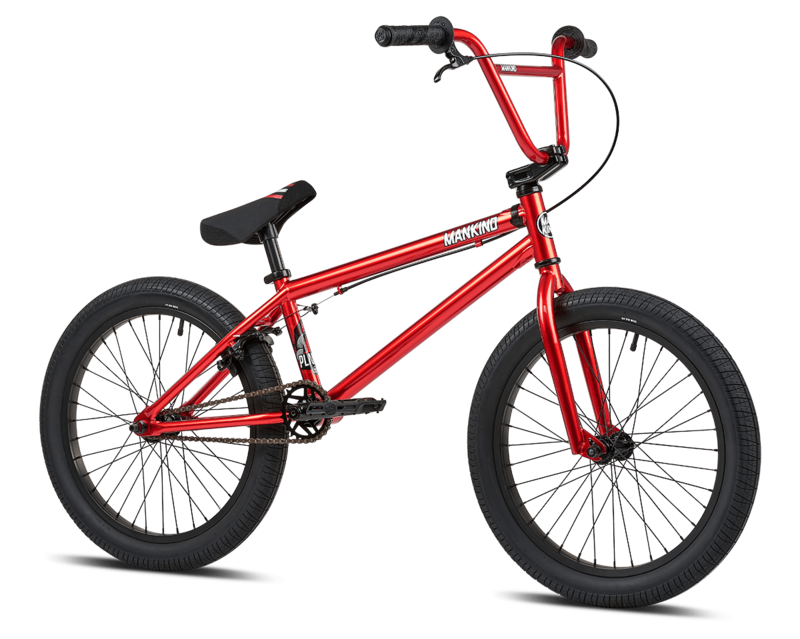 The Planet Bike is our entry level – a beginner bike for the younger and smaller rider. 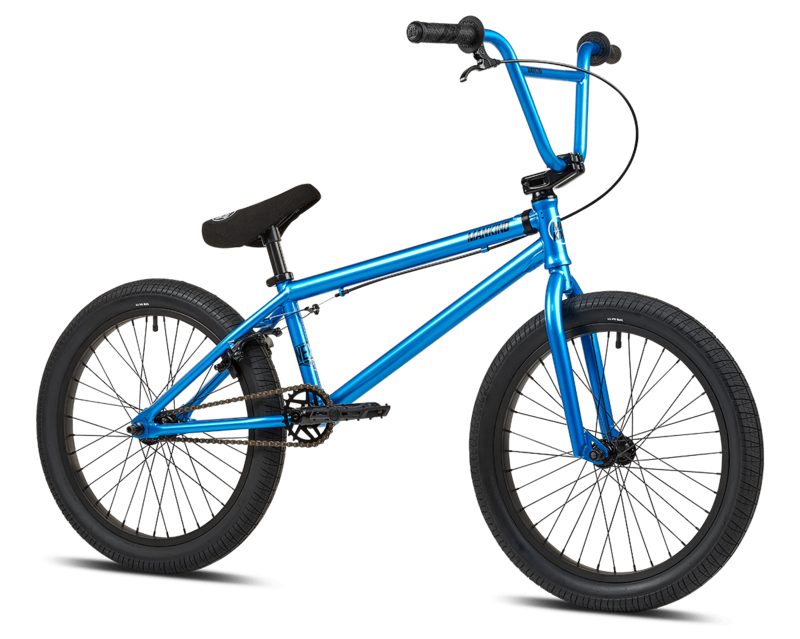 Therefore we have designed size, geometry and weight in order to make it as ideal to learn to ride BMX. Have a great time! Great Looks & Striking Specs! 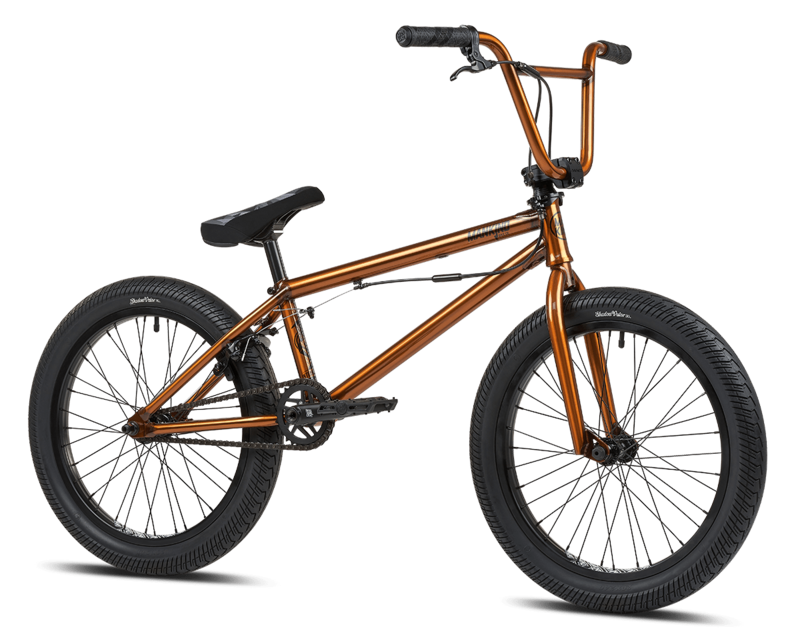 The Mankind NXS Bike combines great looks with striking specs and offers the perfect sizes and components for every riding style. The Mankind Libertad Bike gives you all you need and that`s why it is the "all in one" and the "have it all" machine! All Chromoly and all sealed! 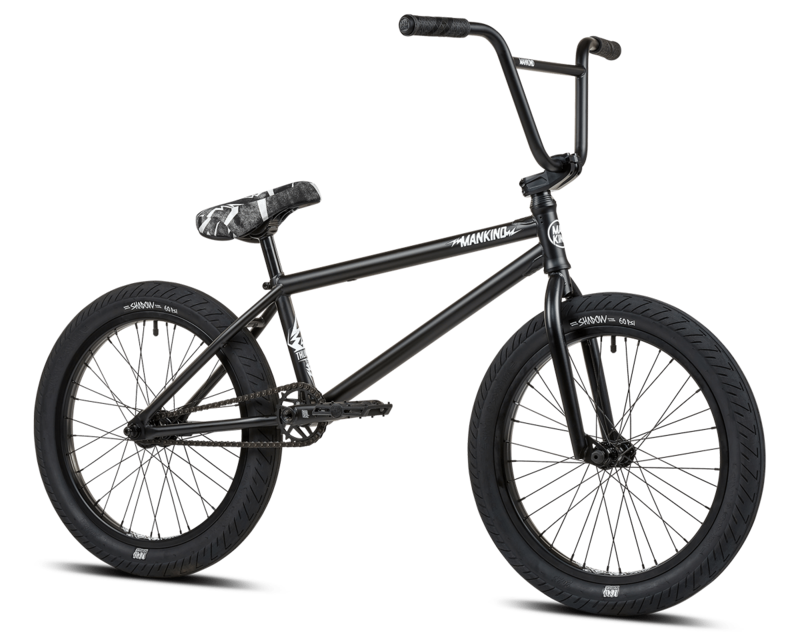 The Mankind Thunder Bike is our top of the line street machine. It makes every street riding dream come true! Mankind aftermarket parts along with the Shadow Strada Nuova LP 2.3” Tires and the Shadow V2 Interlock Chain make this a true hot rod. When you need every possible advantage on your side, hop on this irresistible pro park ride. Rise and shine with it's translucent gold colorway. It´s not where you're from, it's where you're at! No matter your style of riding or prefered terrain, we offer a wide range of matching products for you needs. You'll profit from our attention to detail and love for BMX. Whether you like getting dirty, flow around parks or simply hitting the streets, you can rely on our parts and bikes to push your limits in riding. Evan Brandes – Welcome to Mankind! 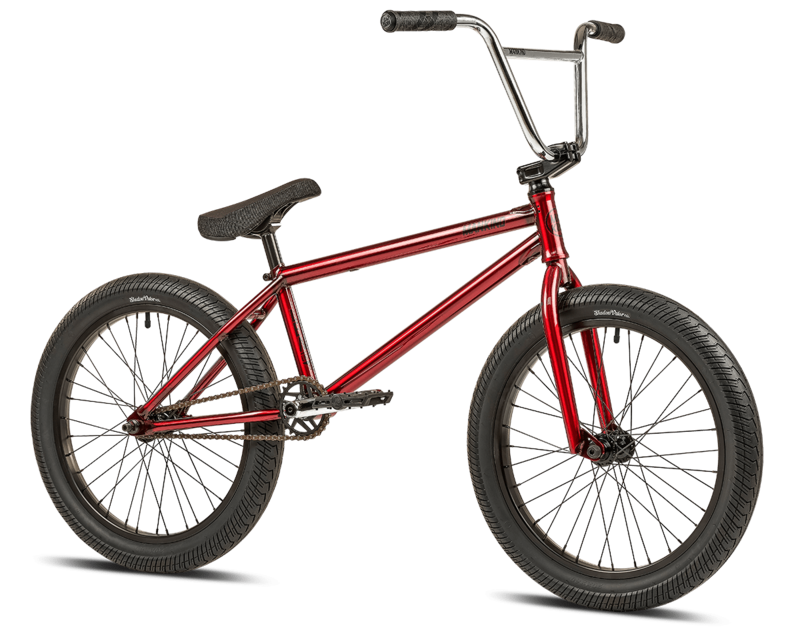 New Mankind Complete Bikes Line out now! Isaac Lesser of to 2018 Florideah Swampfest! New Mankind Control Plastic Pedals out now!